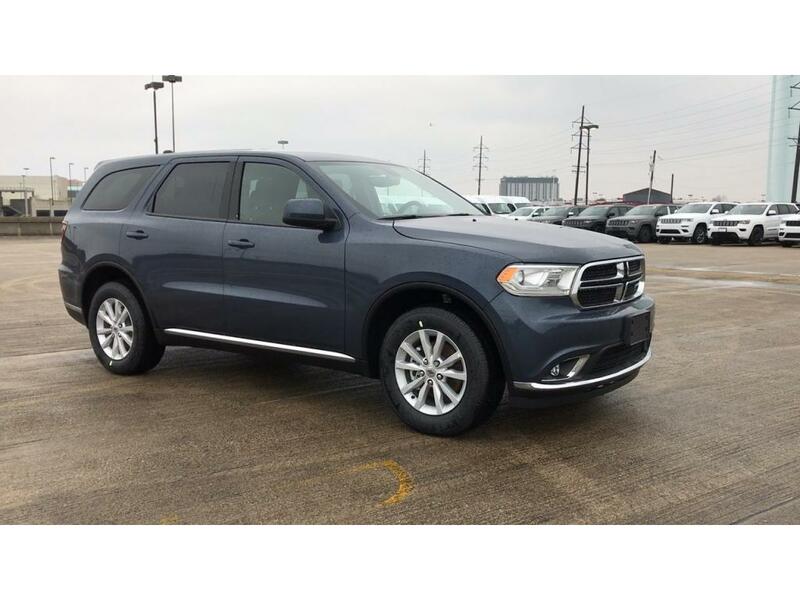 When you think of SUVs you know you can trust, it’s highly likely one of the first names that comes to mind is the Dodge brand, and in particular the Durango model, which has long been one of the company’s best sellers. 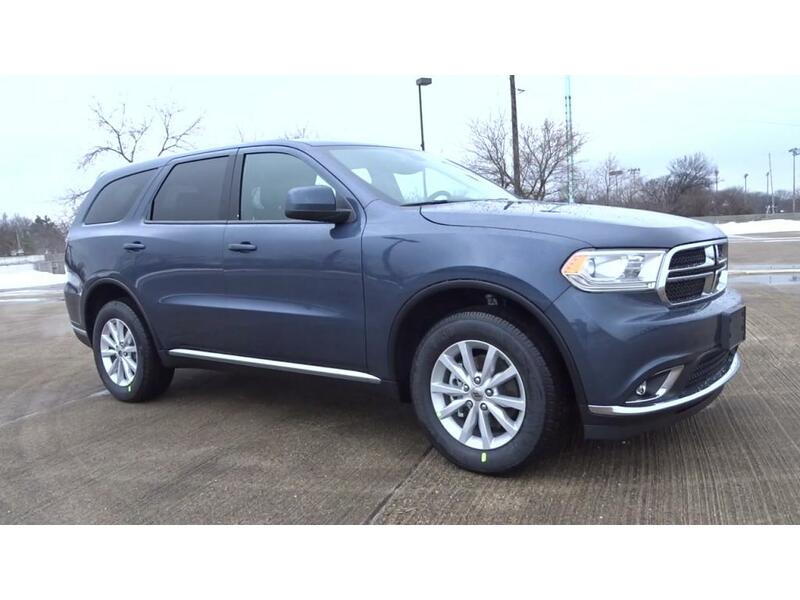 The enduring popularity of the Durango speaks to its quality and reliability, as well as its affordable pricing. 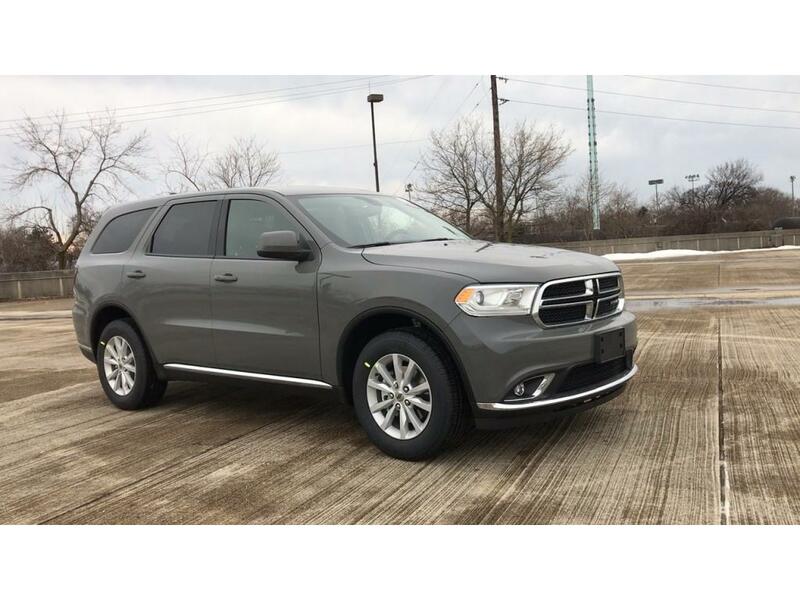 Simply put, when people drive a Dodge Durango off the lot, they know they are getting what they paid for and then some. 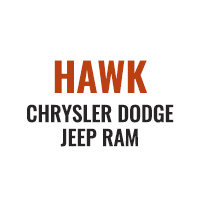 If you would like more information about this or any of our other vehicles, contact one of our team members today.